This parenting class shows you how to raise self-confident, motivated children who are ready for the real world. 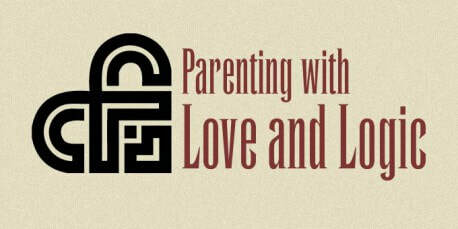 Learn how to parent effectively while teaching your children responsibility and growing their character. Establish healthy control through easy-to-implement steps without anger, threats, nagging, or power struggles.